Discussion in 'Gaming Events' started by Hernandez Kyle, Mar 7, 2019. WCG (World Cyber Games) Inc. officially announced the signing of a Memorandum of Understanding with Qujiang New District of Xi’an, China to hold the WCG 2019 finals from July 18 - 21, 2019. According to the MOU, WCG selected Xi’an as its venue for WCG 2019 finals and the city of Xi’an will provide full support for the successful operation of the event. “I am very pleased to announce that Xi’an will partner with WCG to host one of the most successful global esports festivals next year. 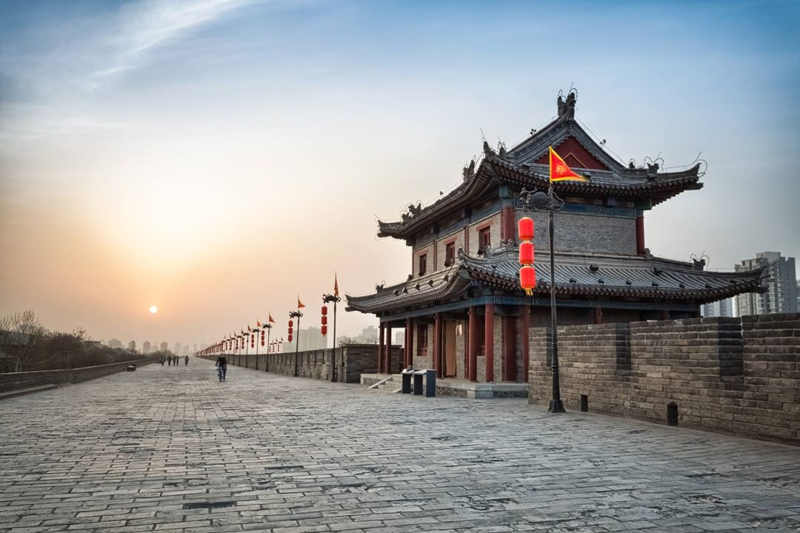 Xi’an will spare no effort for the success of WCG 2019” an official of the Qujiang New District of the Xi’an Municipal People's Government said. WCG decided to add global regional qualifying rounds to expand the participation of the games to amateur gamers. Players will need to qualify domestic preliminary matches in each country for their tickets to China. Now that it has fixed the venue and date of the event, WCG will soon announce details including the official titles and related events.